The wonderful people at the sewing directory.ok.uk have compiled this amazing list of links. If you need to know how a fabric should be sewen click on a link! Sewing machine and foot questions answered. As well as some other top tips not to be missed. So go on bookmark this page and file it under ‘very useful info that I might need someday’. Me: What’s the best way to look after your scissors Nick? 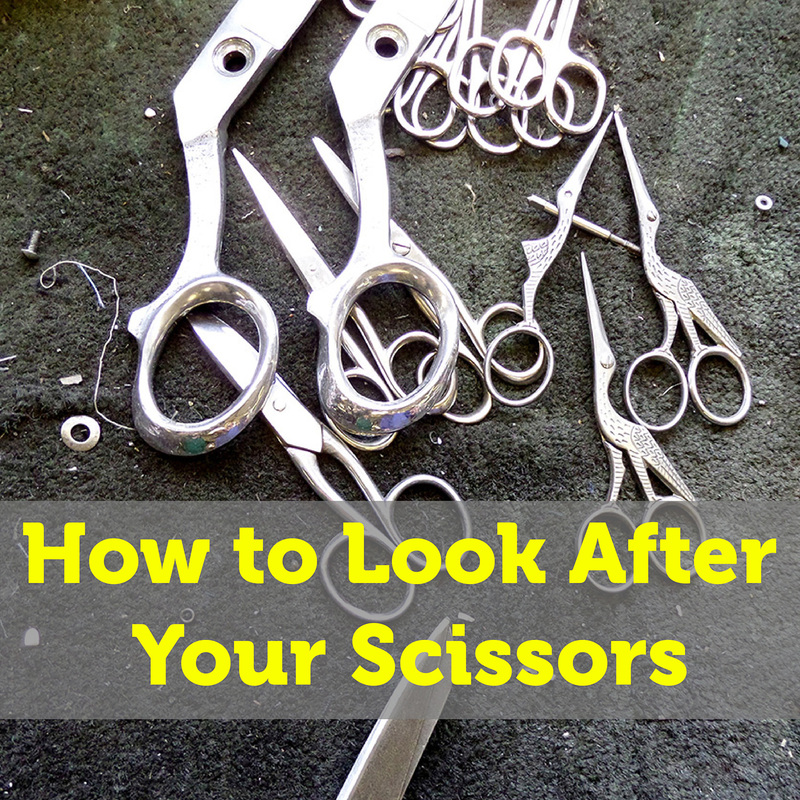 Nick: I would always say store scissors dry, and maybe wrapped in some clean dry absorbent material. We use carbon steel (not stainless) for most of our cloth-cutting products as we find carbon steel holds its sharp edge better and for longer; however it doesn’t always mix too well with moisture. 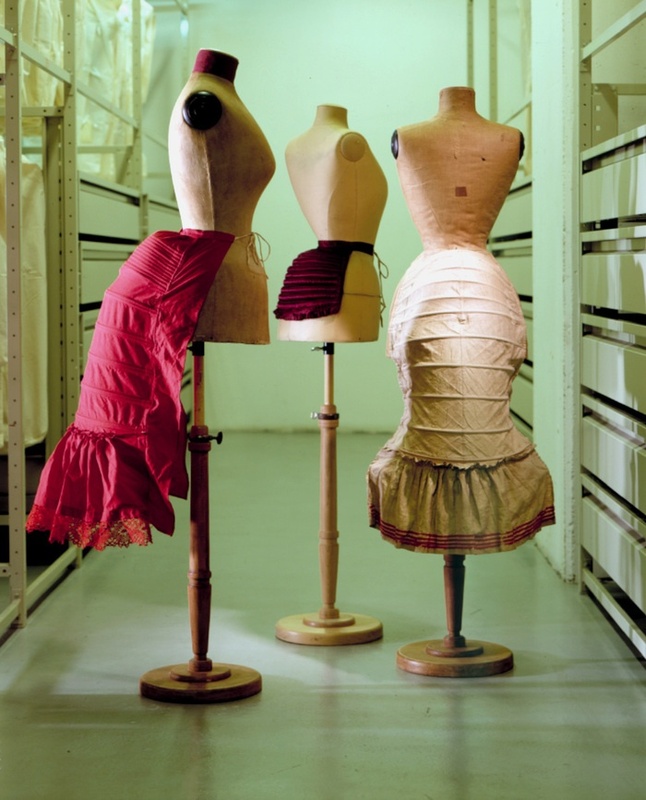 An interview with Kristen Stewart – curator of Costume and Textile exhibitions. 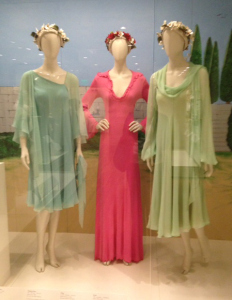 A couple weeks ago I had the pleasure of meeting Kristen Stewart, the Nathalie L. Klaus Curator of Costumes and Textiles at the Valentine museum. Originally from Richmond, Kristen has worked with several great costume collections including the MET Costume Institute before moving back to take the position at the Valentine last fall. Kristen was kind enough to take me on a personal tour of the current Classical Allure: Richmond Style show, and to answer some of my questions.